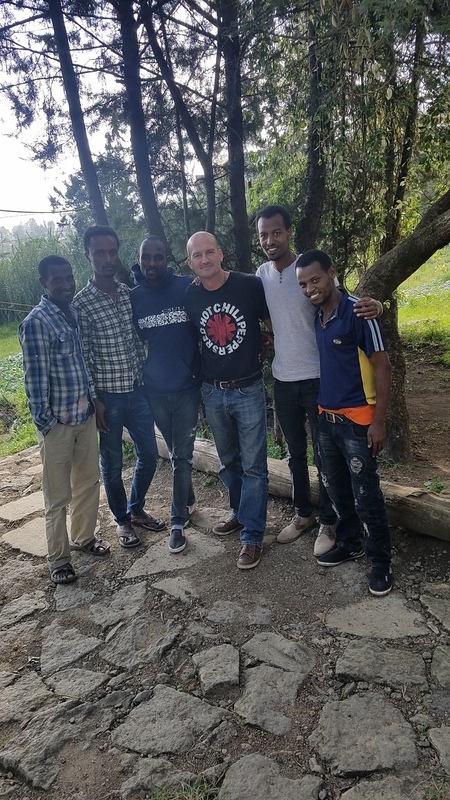 The men in this picture are part of the deaf ministry in Addis Ababa Ethiopia. The hope is to help these men to get some seed money to buy concrete and sand. They will make blocks and sell blocks as a sustainable means of income. Humble men, with faith that God will provide.